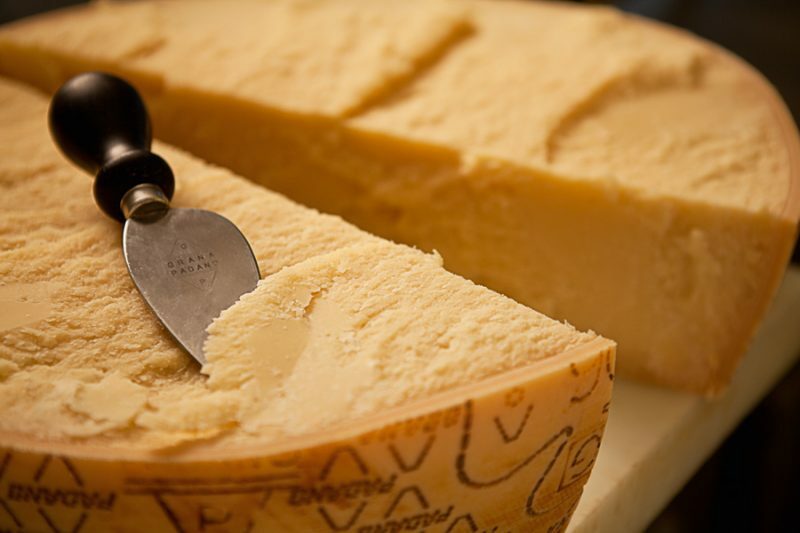 A successful partnership is established between Aventics, reference world company in the pneumatic business, and Progema engineering, Italian company headquartered in Mantua (Italy), specialized in the production of conditioning and refrigeration plants and processes for the food industry, focused on the productive field of “Grana Padano” and of “Parmigiano Reggiano”. 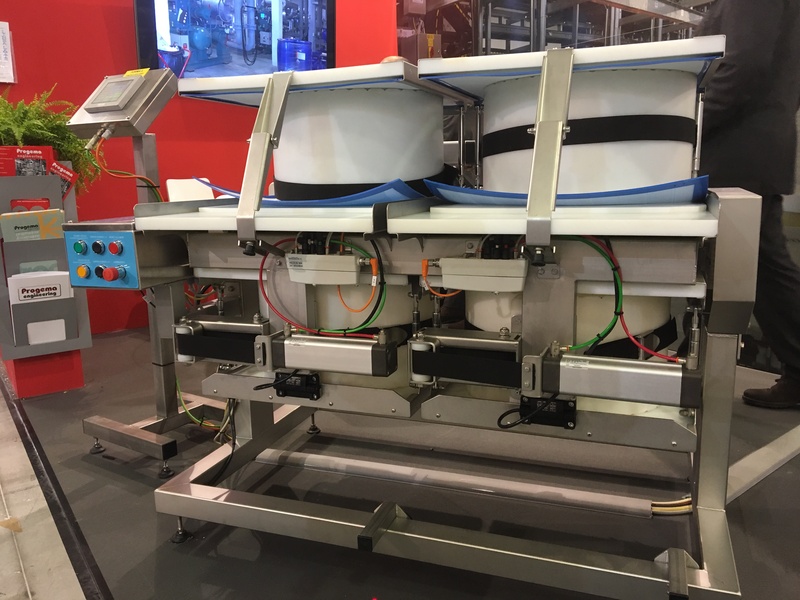 Progema has designed and developed the new machine Forma 4 to automate the tiring work of production and reversal of cheese. An important goal, reached together with Aventics, which has contributed by offering its added-value, through the design of smart products, manufactured in compliance with the most severe standards of food safety, of hygienic design and of material resistance. The new machine Forma 4 has been fully made with the pneumatic components by Aventics, which perfectly conform to the food industry’s high standards. All solutions are in fact conceived to withstand frequent cleaning and sanitization cycles, as per national and international provisions, rules and prescriptions such as FDA. The new machine Forma 4 by Progema engineering automates the cheese production thanks to the series of cylinders ICL by Aventics, compliant with the severe food ISO regulation. They have installed the series of cylinders ICL compliant with the ISO regulation, resistant to corrosion, which close the round shapes and assure the most suitable pressure. Choice of high quality and excellent functions also for the Clean Line CL03-EV valves, which instead regulate the cylinder motions and are ideal for this type of applications, due to their tailored design and the high IP69K protection class. Finally, the maintenance units of the AS05 series grant the right preparation of compressed air and complete the pneumatic system installed. Fundamental the long experience of Aventics in the Food & Beverage sector, in proposing itself as a highly competent partner for the supply of products specifically designed for the food safety. An overall design that simplifies the cleaning, the sanitization and the sterilization of machines, preventing the risk of bacterial contamination. Safety and hygiene play a key role in the food industry and, with its components, Aventics has supplied a real benefit to the customer thanks to forefront pneumatics and the high innovative content, fruit of the deep technical corporate know-how. Previous Post A new test bench for fittings Next Post Intelligent compressed air management with M.I.E.M.